Recycling App Provides Residents with an Easy Way to Find Nearby Recycling Drop-Off Points. 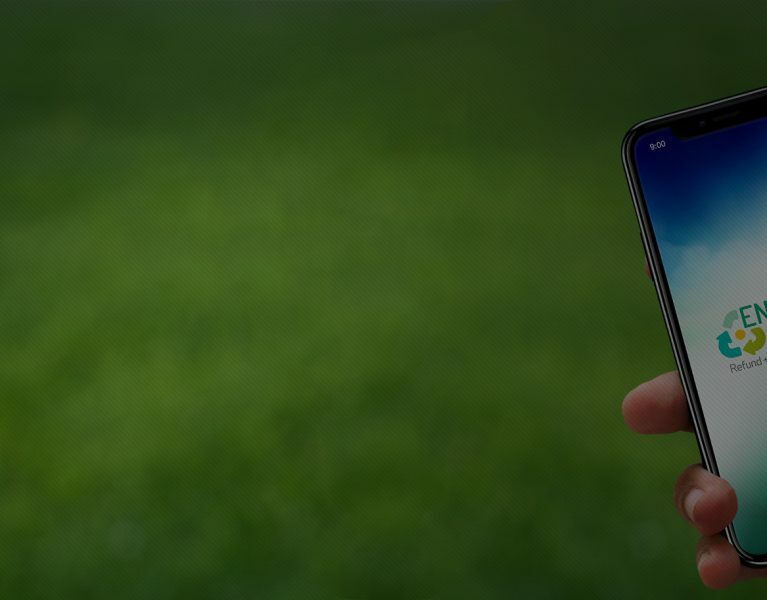 A regional not-for-profit corporation in Canada introduces a recycling app that uses smartphone GPS to provide residents without curbside recycling services, an easy way to quickly find nearby recycling drop off points. Divert Nova Scotia is a not-for-profit corporation in Nova Scotia, Canada. They manage a network of recycling drop off points (“Enviro-Depots”) throughout their province. The huge geographic expanse, and low population density of Nova Scotia reduces the areas covered by curbside recycling pick up services. The region’s municipalities and environmental leaders wanted a way to improve the availability of recycling services to residents and remote businesses. Divert Nova Scotia needed to increase awareness and usage of all Enviro-Depot™ facilities. Knowing that residents looking for nearby recycling drop off points would often be on-the-go, the idea of a mobile app was born. Divert Nova Scotia hired Big Fish to create the My Enviro-Depot™ mobile app to help residents, and businesses, without curbside recycling services easily and instantly find recycling drop off locations near them. Utilizing the GPS capability of smartphones, the My Enviro-Depot™ mobile app finds the user’s location and plots turn-by-turn directions to nearby Enviro-Depots on a map. Users can view other information such as hours, photo, address, phone number and recyclable materials accepted. The My Enviro-Depot™ app is available for Android and Apple smartphones and tablets. The recycling app is ideal for residents who are on the go, have camps and cottages, or have projects at different work sites. With the creative expertise of Big Fish, Divert Nova Scotia was able to respond quickly to meet their mission of serving residents, and improving both the environment and economy of Nova Scotia. 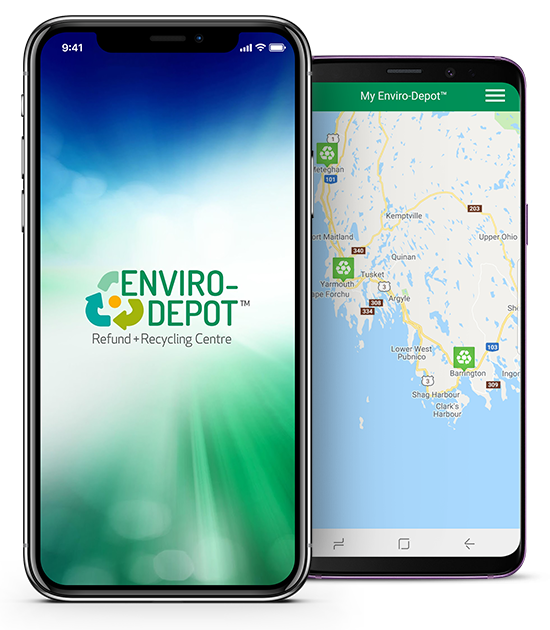 The My Enviro-Depot™ app is a key part of the waste diversion solution for municipalities and businesses across Nova Scotia. Assisting them in meeting mandates to reduce environmental waste hazards, and the stress on local resources.